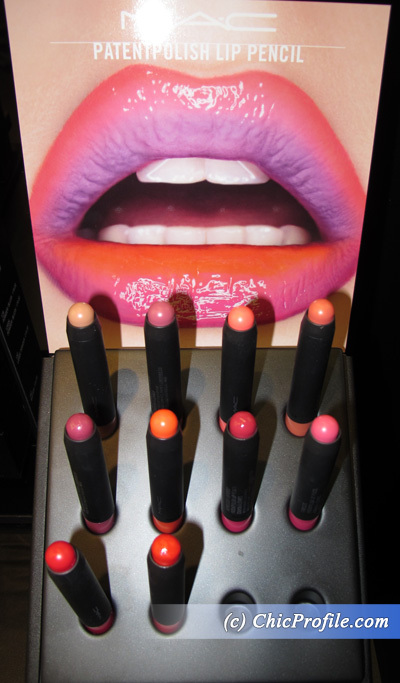 MAC PatentPolish Lip Pencil Collection (info, promo photos) is available for quite a while now at MAC Stores but when I attended the event for MAC Alluring Aquatic Collection (swatches, photos) launch I took a few minutes to swatch all the new PatentPolish shades. 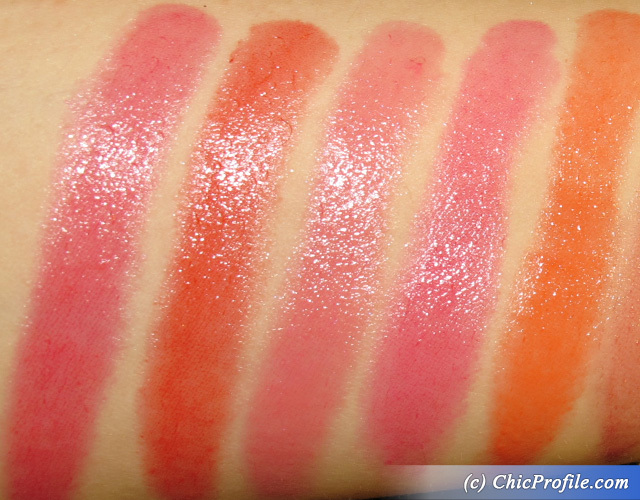 If you remember back in March I posted a quick preview with lip swatches of three of the new PatentPolish Lip Pencils so you can go back and take a look if you haven’t already. 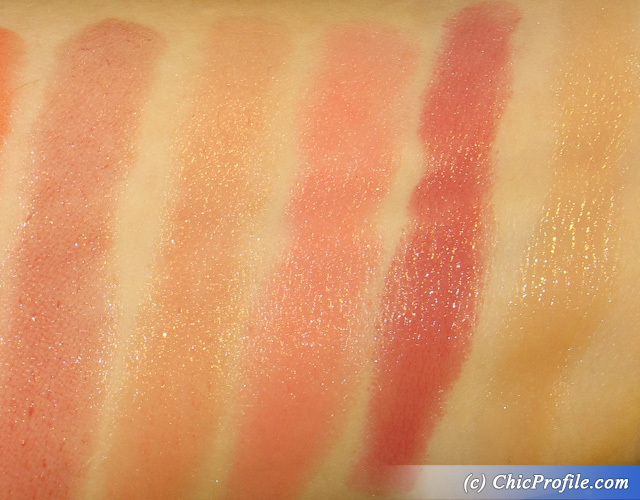 I believe these shades are a great option for summer, they are quite pigmented, intense and offer a beautiful shine and not to mention the line is large enough so everyone will be able to find at least one favorite shade. 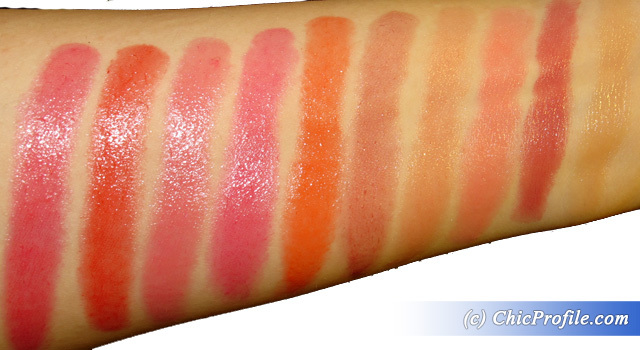 Have you lovelies purchased any of these shades already? If you did please share your thoughts with the rest of us.